The brief for the creation of this book cover immediately lured me into accepting the commission. 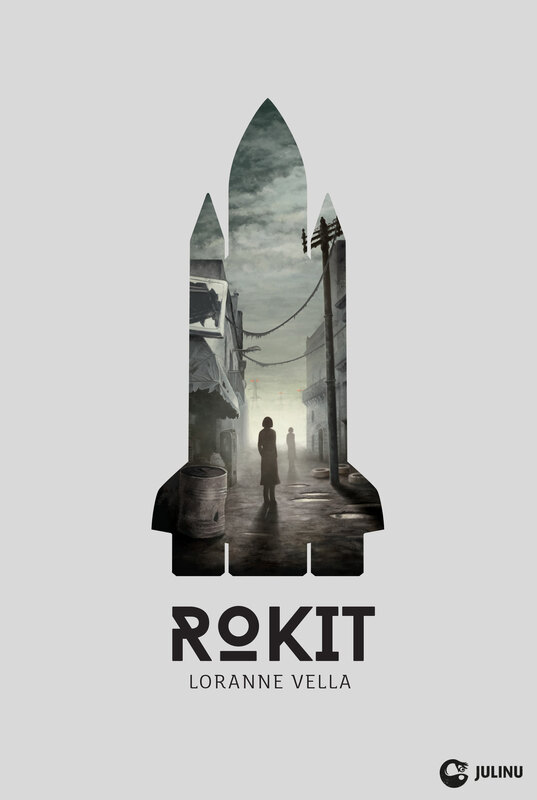 Rokit (Maltese for “Rocket” / “Space Shuttle”) is a highly intriguing, low-fantasy novel that features space travel, characters grounded in reality and a rocket that may – or may not – leave Earth. Given the myriad of complex, intertwined themes that make up this novel I had to create an iconic image that, while aesthetically pleasing and stands out on a book-shelf, communicated all the different aspects portrayed. 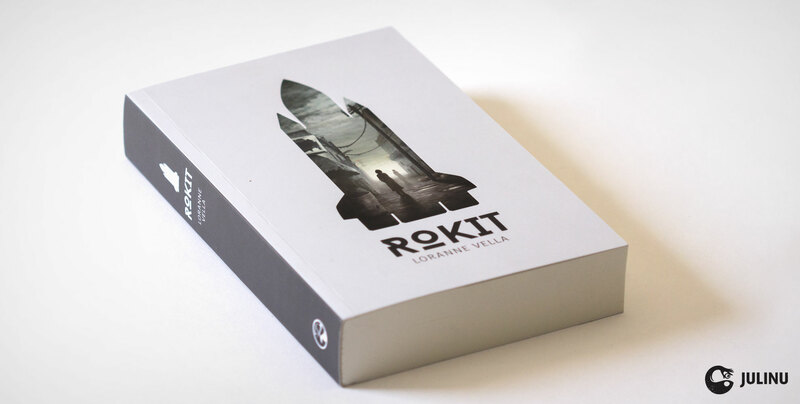 After presenting the first concept sketches to the publisher and author, we all agreed on the direction featuring the story’s detailed, bleak and desolate setting enveloped within the context of the Rocket. 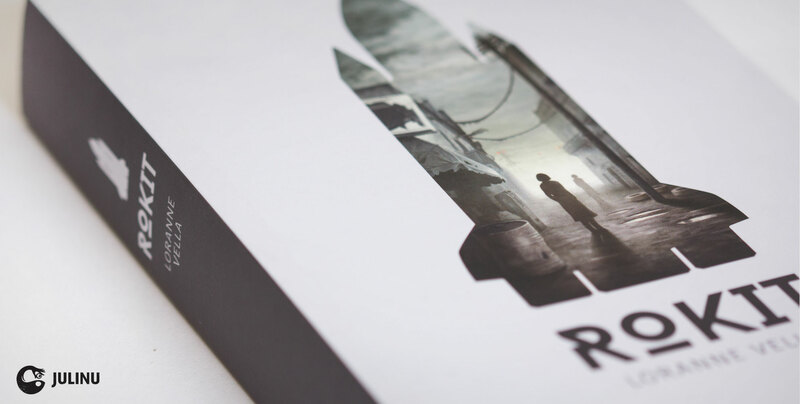 In order to accentuate the element of depth and detail (a recurring theme in the novel) we opted to slightly deboss the front image on the printed book – as a subtle, tactile, bonus feature. 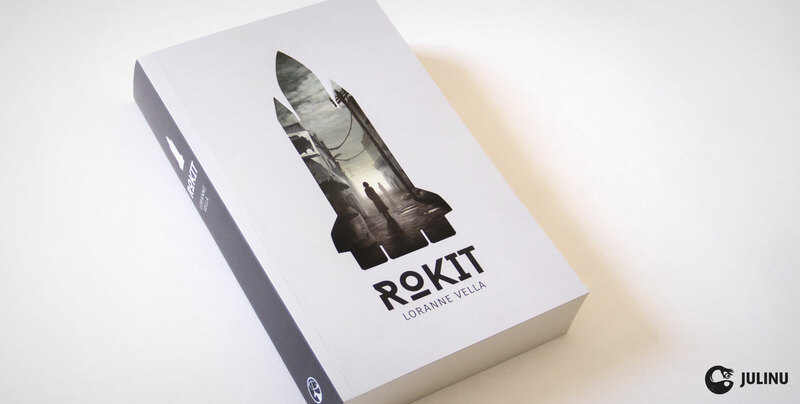 More information about this book can be found on Merlin Publisher’s website as well as in this interview with author Loranne Vella.